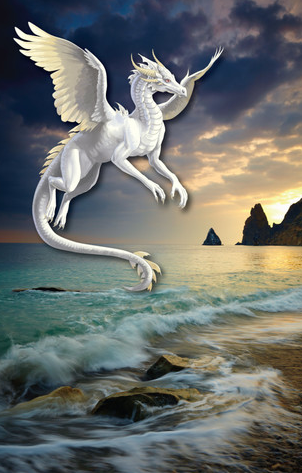 Want to dress up your profile pic or make your vacation snapshots look cool? The solution is simple: just add dragons. The Dragon Camera app lets you layer fantastic dragons over any photo in your camera roll. This is another offering from Milk Drinking Cow, the same developers behind PolitiCam and Horse Lovers Camera. The same things we said about the controls and interface in our review of PolitiCam apply here. 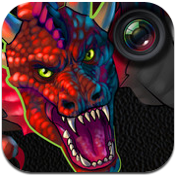 The ability to move and adjust the size of the dragon is very simple and intuitive, and you can get the image scaled down to a point that the app has an unexpected use: as a tool to see how a dragon tattoo would look on your body. 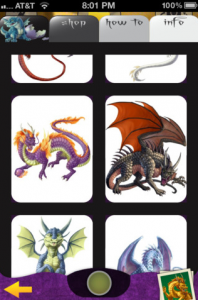 The interface is also very natural, and it’s easy to find the controls to select background images, trash your current image, and adjusting the camera’s flash and lenses.It’s very easy to get exactly the right position and size of the image, though we do wish the free version had a greater variety of dragons. Without pop culture touchstones, this app is a bit less fun that its cousin, PolitiCam. 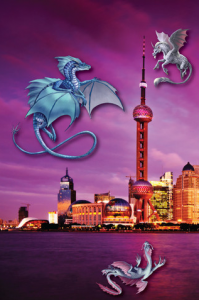 We would have loved to see some famous dragons from Harry Potter or How to Train Your Dragon, though of course that would up the price and cause some licensing issues. Still, this app is slightly less enjoyable to play around with than PolitiCam simply because the critters don’t have that instantly recognizable look. 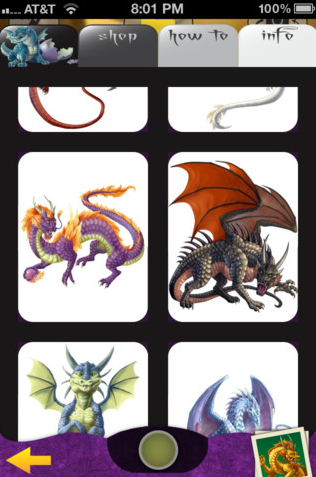 There is a built-in Shop portion of the app, however, which does let you upgrade the app to get some additional dragons to play with. The bottom line? If you are crazy for dragons, then you should give this free app a trial run. 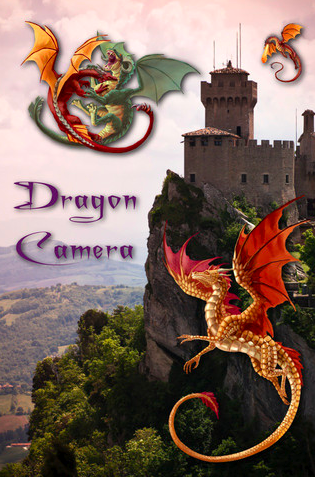 Dragon Camera (iTunes Link) is compatible with iPhone, iPod touch, and iPad.Requires iOS 5.0 or later. A small expedite fee was paid by the developer to speed up the publication of this review.